total time 31:46 without secret track. 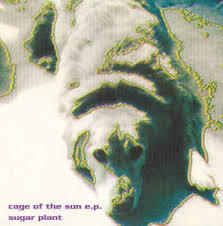 all songs by sugar plant except "N.I.T.A." by young marble giants and "turn it on" by flaming lips. recorded at Darron's Cold Room,Boston. Apr.'95. except "purple bike" and "turn it on" at On Air Studio,Tokyo. Nov.'95.